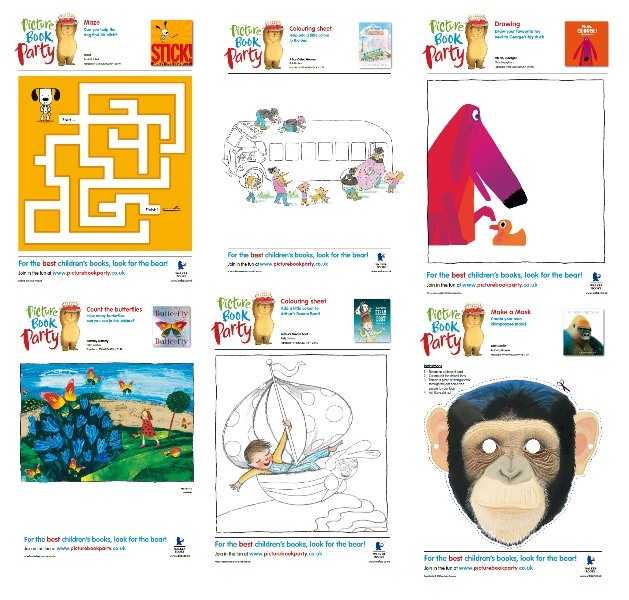 With half term just around the corner and the sun still not quite shining, we've put together a bumper selection of downloadable activity sheets, perfect for keeping little hands busy. Join the dots, match the pairs, colour, cut, create and get crafty! Check out all the different activities here.